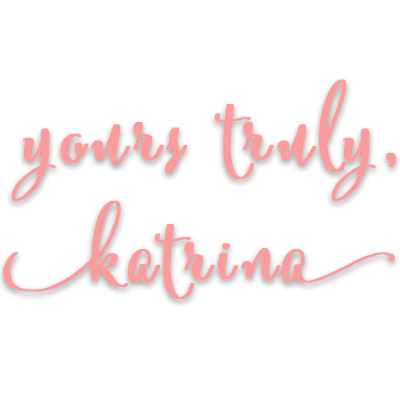 HEY HEY friends! Long time no talk! 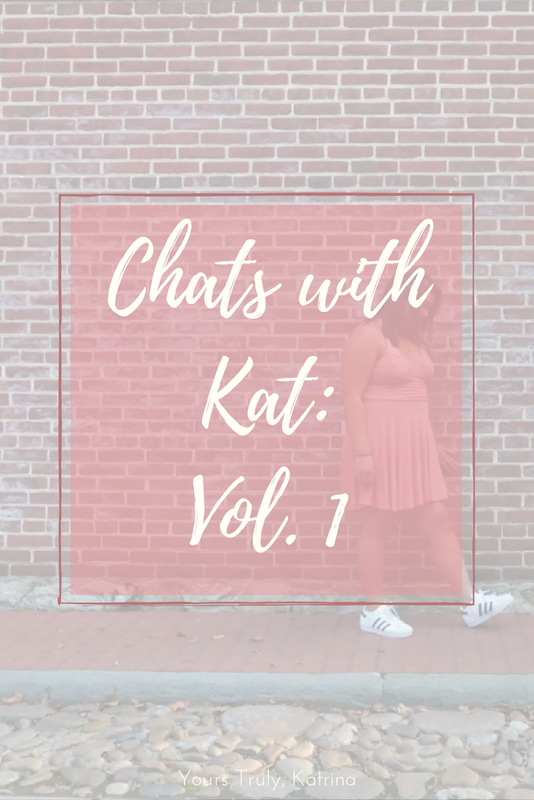 Welcome back to another Chats with Kat post, where I basically ramble for long periods of time just to keep ya’ll updated on my life. The past three were a little rough for me, which is why there wasn’t any new content up on the blog, but I’ll get to that in a little bit. 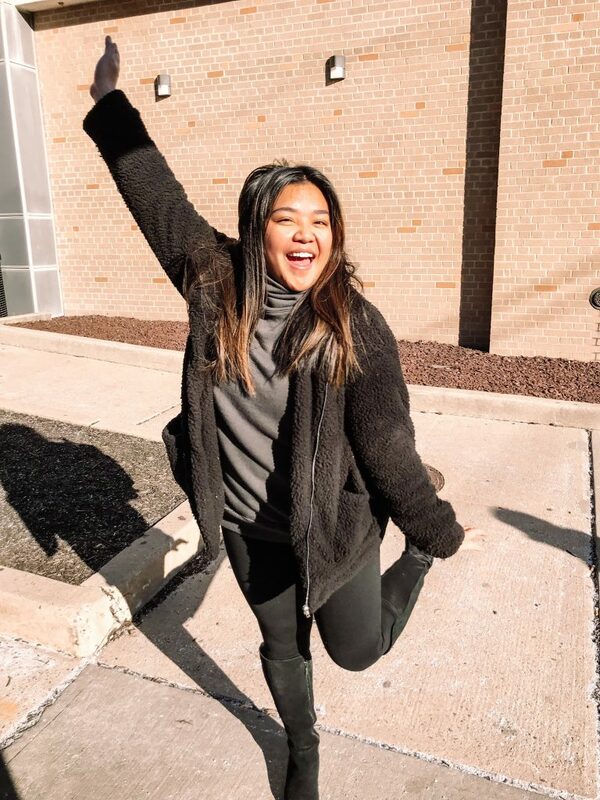 I started my last semester of undergrad, ever (!!!) since we last spoke. My last post was all about setting my goals for the spring, and I am happy to report on my progress. First, keeping up with my workout routine has been a success! I went to the gym consistently for the past four weeks, and it’s been amazing. It’s proving to be a lot more difficult with all of my schoolwork, but I am trying to manage it all. Keep me in your thoughts this next week – it’s gonna be a rough one! Other than that, though, progress on my goals can be described as limited at best. School is very stressful. While I am so excited to graduate, loading this semester with 18 credits is feeling less and less like a good idea. The past two weeks were filled with so much homework! My only “bright side” is that I will be learning so much this semester. I am taking on truly learning two software packages, and it’s going to be so great for my career. Other than that, though, don’t take 18 credits your senior year spring. Your girl does not recommend. I’ve been dancing so much recently! I am a choreographer for my hometown studio as well as for my dance team, and I truly rediscovered my love for choreography. I’m choreographing a lot of tap, which was the first style I was ever trained in, and I love being in my tap shoes again. I also choreographed a contemporary dance for my dance team, and I’m so happy with the way it turned out! Contemporary was always the style I loved the most but also struggled with in performing. However, choreographing contemporary just fills me up with this crazy amount of joy, and I am so proud of how my dance team brought my choreography to life. Beyond that, nothing too crazy is going on in my life. School is kind of everything at this point, ya’ll! I started watching Jane the Virgin again, and OMG you guys, it’s addicting. I’m only at the beginning of Season 2, so I know there’s a lot in store for me. And I know that so much of the world is Team Raf, but I can’t help loving Michael. I’ll be #TeamMichael forever :’) ALSO, Rogelio is the best character on the show. His naivety makes all the telenovela drama a little more bearable!! So. I know I said I was going to be creating more content, but clearly that has not been the case. 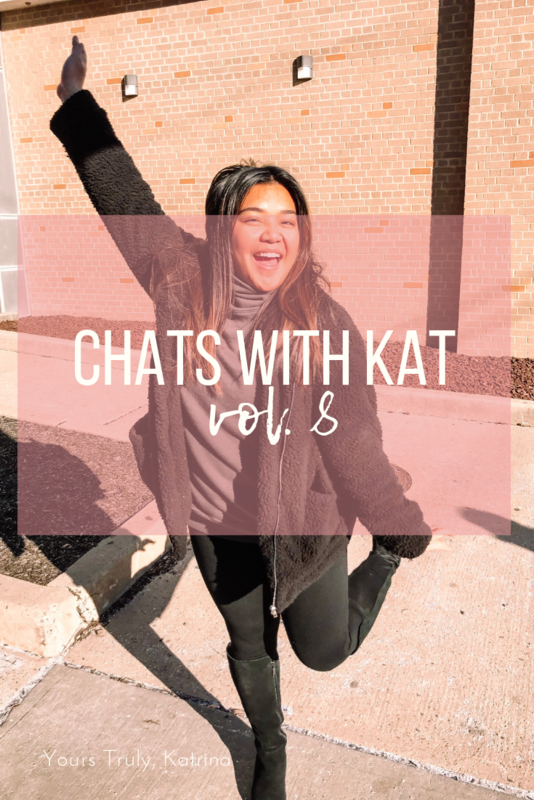 Life kind of hit me like a ton of bricks this semester, and I am trying to be okay with that. I’m trying to be okay with making content on my own time, and not be too hard on myself for missing deadlines. What have you been up to for the past few weeks? 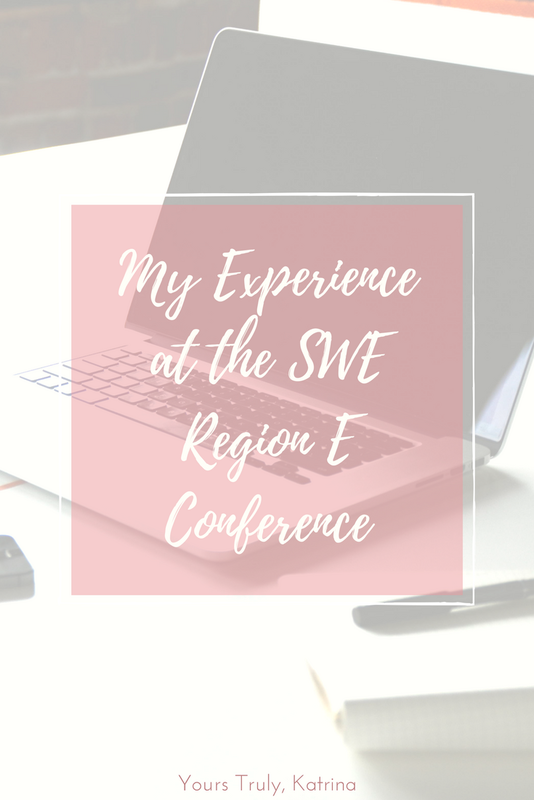 My Experience at the SWE Region E Conference! 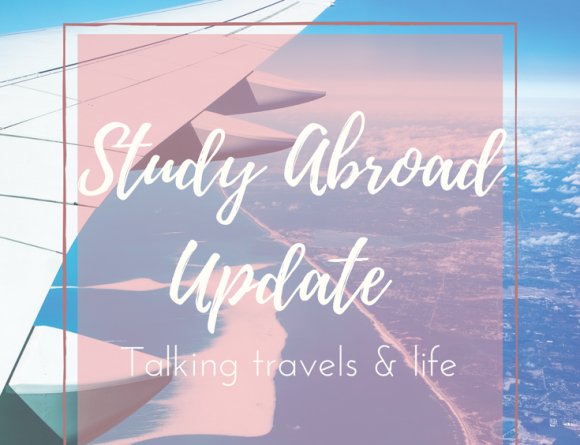 Study Abroad Update – Traveling! And more traveling!